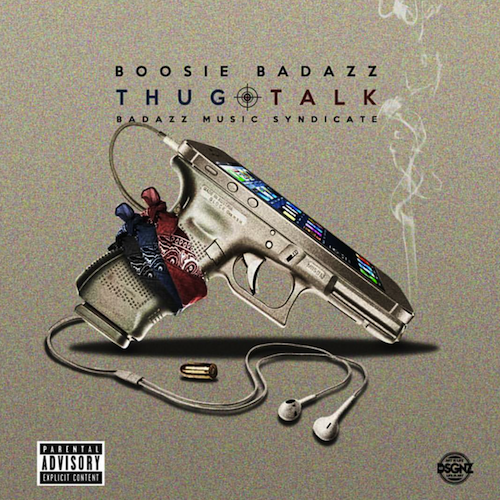 Boosie will be releasing a new album in a few hours called Thug Talk. Before then, listen to his new song with Z-Ro titled Ga Away. Return to the blog later for the full album which features the late Pimp C and a few others.